The head of the Office of Personnel Management urged agencies on Monday to appoint qualified chief human capital officers to serve on an advisory council, and he announced plans to increase the influence of the group in shaping federal workforce policy. In a memorandum to departments, OPM Director Jeff Pon cited both President Trump’s management agenda and plans to advocate for broad civil service reform in the coming years as reasons he wants to bring renewed “focus” to the Chief Human Capital Officers Council. Pon is chairman of the council. 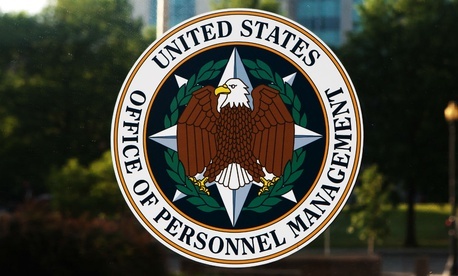 In recent days, OPM has announced plans to hold agencies accountable for poor employee engagement and performance, as well as identify a list of best practices for incentives to reward, recruit and retain high performers. Pon also has instructed agencies to remove “non-statutory steps from the discipline process” by 2019. The next CHCOC meeting is slated for May 1, and Pon said he plans to hold meetings “periodically” to discuss civil service issues. The memo instructed agencies to confirm their designees for the council to OPM by Friday.